TUCSON, Ariz. — Rillito Park Racetrack is excited to announce it had its most successful weekend on record during opening weekend on February 7-8 for the 2015 race meet. 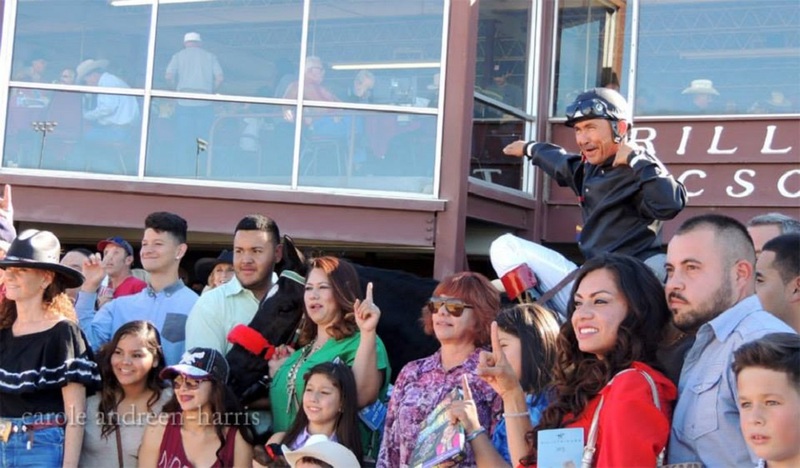 Over 11,000 people attended the kick off of the live racing season at Rillito and pari-mutuel handle was over 120,000 dollars on Saturday and 110,000 on Sunday, making this weekend one for the books. “Handle hasn’t been over 100,000 dollars in years,” Jaye Wells, director of the Rillito Park Foundation said. Additional revenue was seen from the introduction of simulcast racing at the track, allowing patrons of Rillito to bet on other tracks around the country. Sunny 80 degree days, buzz from the local community regarding the upgrades to the facility and the ability to watch and wager on races from around the country are some of the factors general manager Michael Weiss said contributed to the record weekend. Live racing will continue at Rillito Park Racetrack for the 2015 season every weekend through April 11, with simulcasting of races to continue through June 6.